We were generously offered two, one-day park hopper tickets courtesy of WDW. 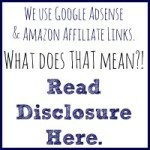 This was a token we happily accepted! All opinions are our own. I realize that traveling with little kids and their (gently) aging grandparents wouldn’t qualify as a good time in every parent’s book, but my husband and I love to travel with our kids and parents. In fact, we take several big trips with our parents each and every year. A family vacation is a great way for the different generations to bond, and I find that traveling is easier when the adults outnumber the kids. These things are especially true when you’re taking a DISNEY family trip. 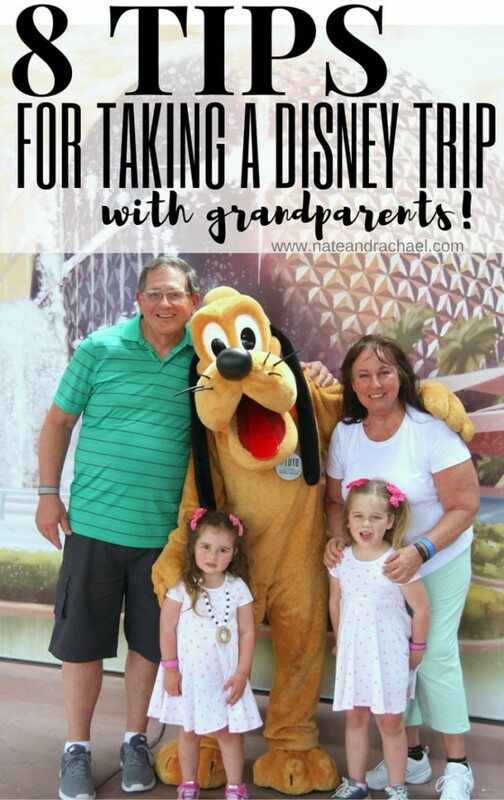 Grandparents make the trip easier and (as if the Disney magic isn’t enough) even more fun! 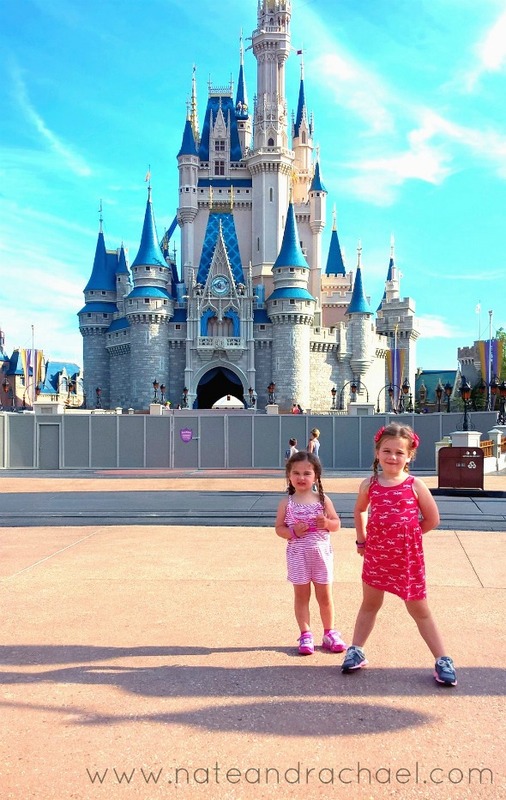 This is why our two preschoolers (ages 5 and 3) who live nowhere near Florida (we’re in Indiana) have already taken TWO trips to Disney World with their fun-loving grandparents. 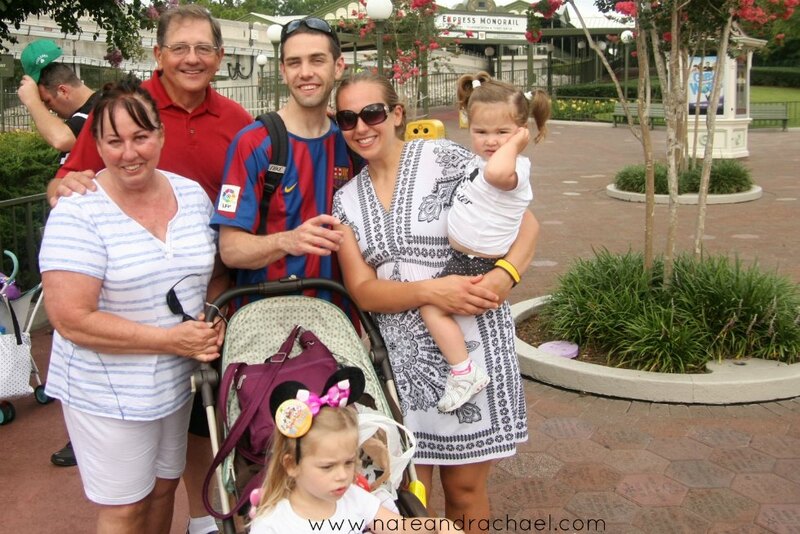 Over the course of those two multi-generational Disney trips, we’ve learned a thing or two. Here are our top tips! Find a great place to stay. We’ve stayed at three different places on our two, multi-generational trips. On our first trip, we stayed in a deluxe resort, the Animal Kingdom Lodge. Our nuclear family of four stayed in the separate bedroom with our two-year-old in a crib and our three-year-old on a roll away bed. My parents slept on a pull-out bed in the living room. We shared one bathroom and a full kitchen. One of my favorite resort memories from that trip was waking our three-year-old up so she could go out to the balcony and see the hundreds of animals grazing casually in the moonlight under our window. On our second trip, we stayed at two different places. We started by spending three nights in an Art of Animation suite. The Cars theme was perfect for our two preschoolers. That movie is surely bound to be one of the classic movies they remember from their childhood. The suite setup is great for large families or multi-generational groups. For this trip, my parents had their own bedroom, and the four of us slept in the living/dining room. The parents slept on the pull out couch and the girls slept on a murphy bed. One HUGE perk of staying in the Art of Animation suites is that we had TWO bathrooms! Halfway through our trip we moved out of the AoA resort and to an off-site hotel with connecting rooms. ) Off-site properties often offer a shuttle to Disney property (especially if they’re a Disney “good neighbor” hotel, like this one was) and perks like free breakfast. For us, this smaller room choice was a no-brainer because we could use credit card points to pay the bill! Be ready to cover a lot of ground. The Disney parks are HUGE! 14,000 steps in one day is a decent expectation. I’ve heard that families who go non-stop can hit 35,000 steps in a day. Of course little kids can ride in strollers. 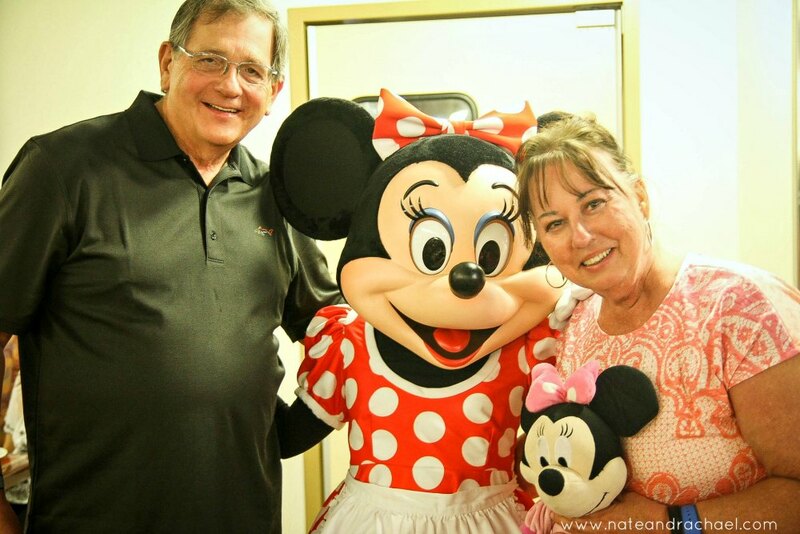 But are the grandparents in your family ready for the metaphorical Disney marathon? If need be, there are scooters available to rent from both Disney and outside companies. For what it’s worth, we walked the least in Hollywood Studios. There were a lot of shows, which meant plenty of time to sit and rest. Which leads me to my next point…. 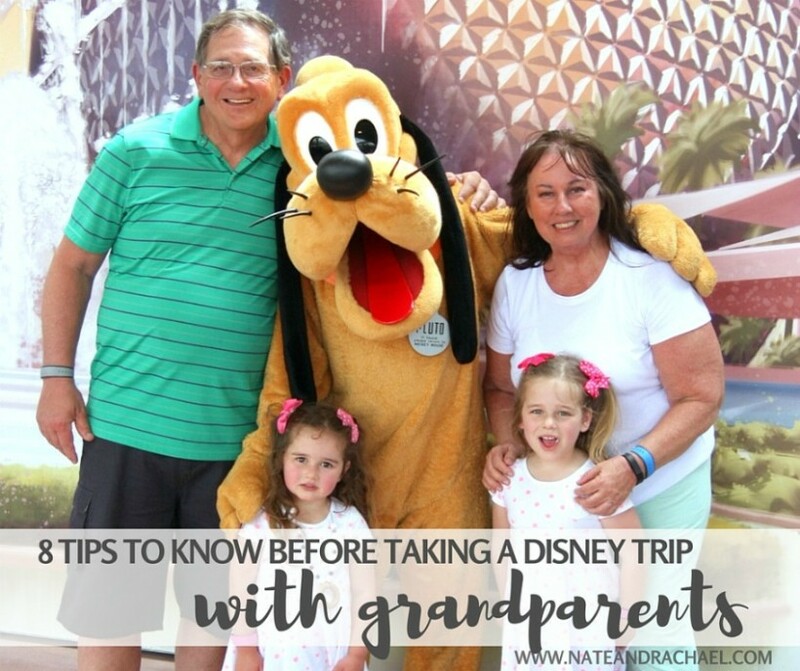 Want to know the great thing about traveling with grandparents and little kids to Disney? They both need to take naps in the afternoon! 😉 Okay, who am I kidding? The parents need naps too. Disney is exhausting. We went back to the hotel to nap and swim EVERY. SINGLE. DAY. There was no way we could make it to rope drop in the morning and the fireworks/evening fun without a nap. Leave enough flexibility to your schedule to allow for breaks in the parks as well. One time, my mom sat and had coffee in Starbucks in Epcot while the rest of us took off to ride a ride. And another time my mom sat down to take a quick break on a bench lined with other grandmas. 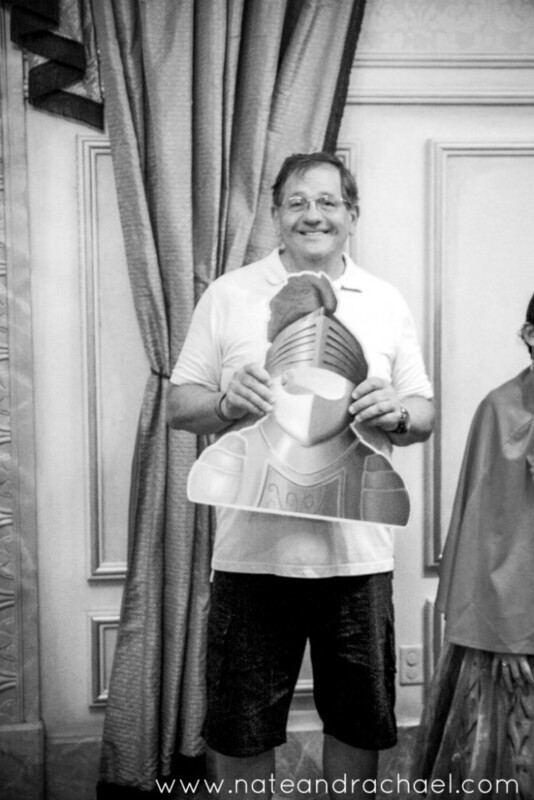 Adults spend a lot of time planning how to make the Disney trip great for kids, but don’t forget to take care of the grown ups. Spray fans, magic towels, hats, sunscreen, and frozen water can keep you cool and protected from the hot sun. Supportive (but not brand new) shoes can make the difference between a fun day and achy joints. Over-the-counter pain meds might be handy if you do overdo it. Have an “if we get separated” plan. Sure, in the age of smartphones, you think you won’t be separated, but I’m proof to the contrary. On our first trip, I lost my family! My phone and purse were in the stroller with the rest of the group, so I couldn’t even pay to use a pay phone (yes, they still exist). I wandered around for ages before finally, in a panic, I asked a cast member if I could use her personal phone. I’m sure Disney has a plan for lost kids, but clearly they weren’t expecting the mom to get lost! While we’re on the subject of getting lost…how cool are these safety tats? Because they know we travel often with young kids (and perhaps because they correctly assumed that I have a tendency to misplace things), @safetytat sent us a package of labels, tags, and tats to try. We put the Anywhere Tags on our luggage, the Anywhere Labels on our water bottles, and the peel-and-stick tattoos on our arms. Today's tat says, "If lost, please call mom." But if were were heading to a theme park or airport, I'd be sure to write in my phone number. Maybe I need one for my arm. 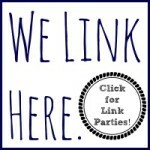 I’ve heard that families keep an eye on each other by wearing matching shirts or walking around with special balloons. Thankfully, my dad is super tall and easy to spot. Otherwise, we might have lost each other several times. Plan time to be alone. Give yourself some space. Chances are good that you have at least one introvert in your group, and even extroverts will need a break from Disney. We recharged during nap time. But maybe you’ll decide to break up the group one morning with the plan of meeting up for lunch. Decide how to split the cost ahead of time. Travel experiences make for fantastic gifts from grandparents. My parents do this often! But since we initiated our most recent trip to Disney, we split the bill. A little advanced planning and discussion can help eliminate or minimize awkward money conversations during the trip. The Disney dining plan can eliminate the hassle of splitting a check or arguing over the bill at meal time. Skip the lines and use a touring plan. 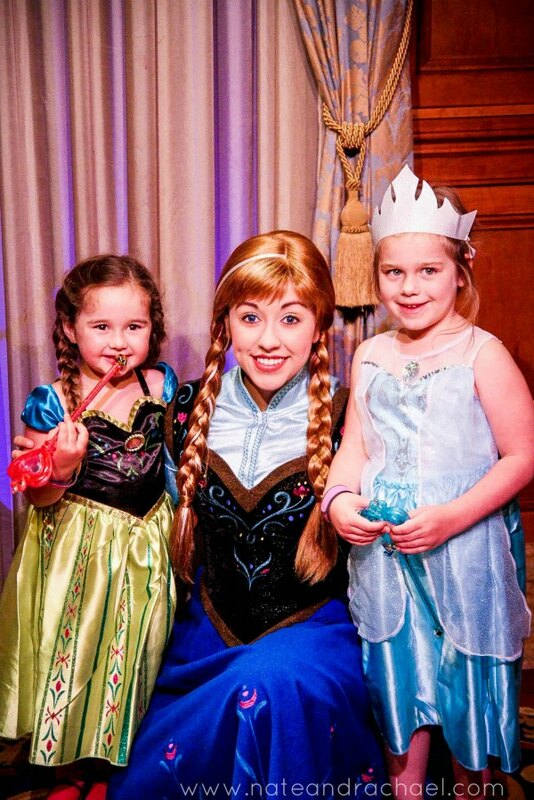 Disney is more fun when you spend more time meeting characters and riding rides and less time waiting in a queue. Use our 12 tips for skipping the line at Disney and our sample touring plans to make the most of your time in Disney. I’d be lying if I said that I hadn’t already started researching and making plans for a future trip (even though we’ve been back less than two weeks). 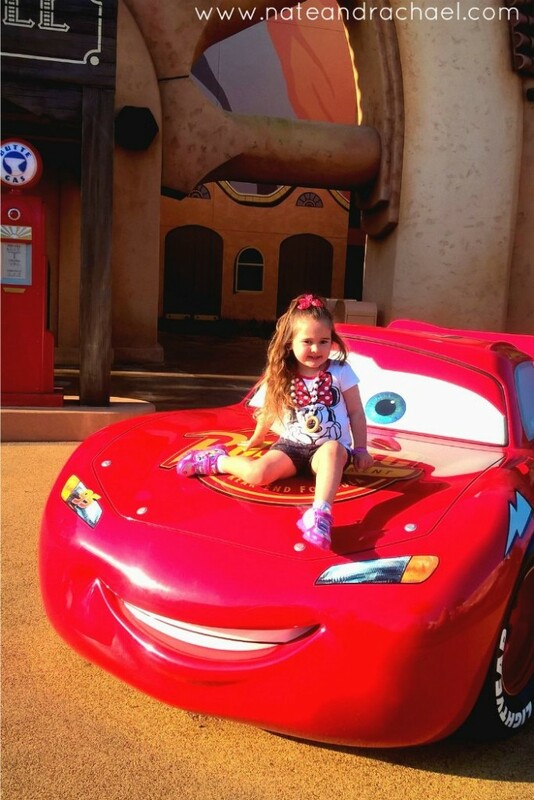 Disney is a great place for a multi-generational family trip, and we hope these tips add to the magic of your family trip. ← Can green living make you happier?